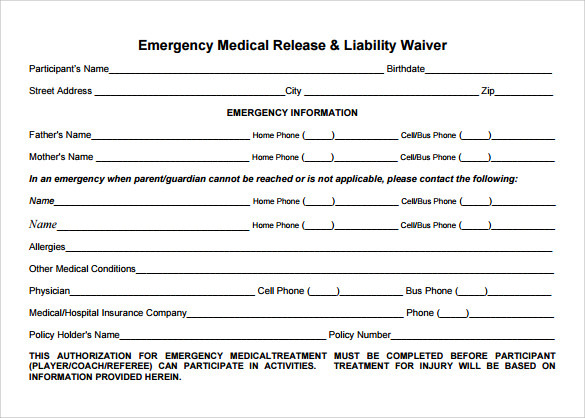 Every country has own health care regulations for health insurances may it be a private or public organizations, a medical waiver form is the document that releases someone or an institution from any liability or claim regarding the rules of that institution in delivering the health Medical Authorization Form care or any damages from the health therapy or procedure they underwent . 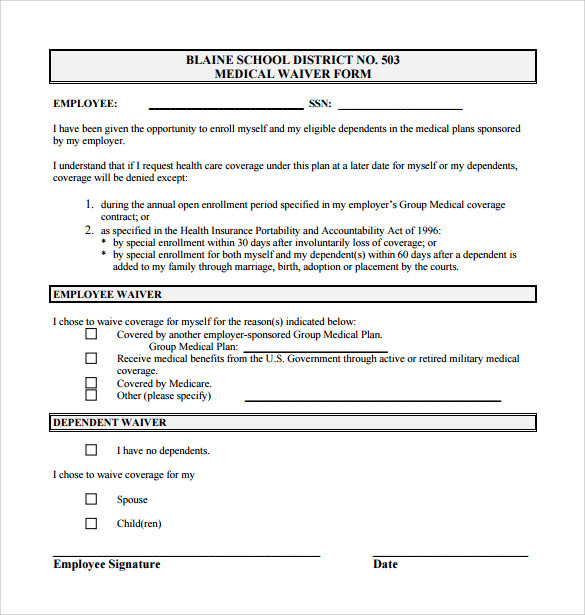 This consent tool is needed to assure any person or health insurances against any lawsuits and claims in managing the health care of a patient. 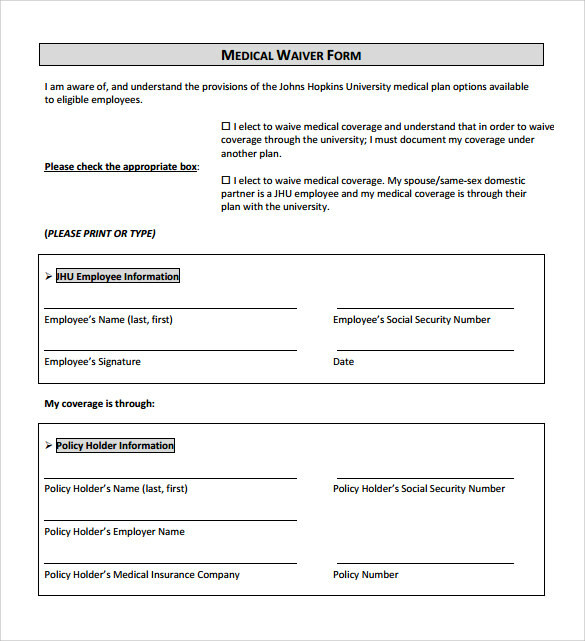 If you need a readymade sample template, you can have it for free and downloaded instantly in the internet, you can also make your customized file using the Microsoft word program and print it when done. 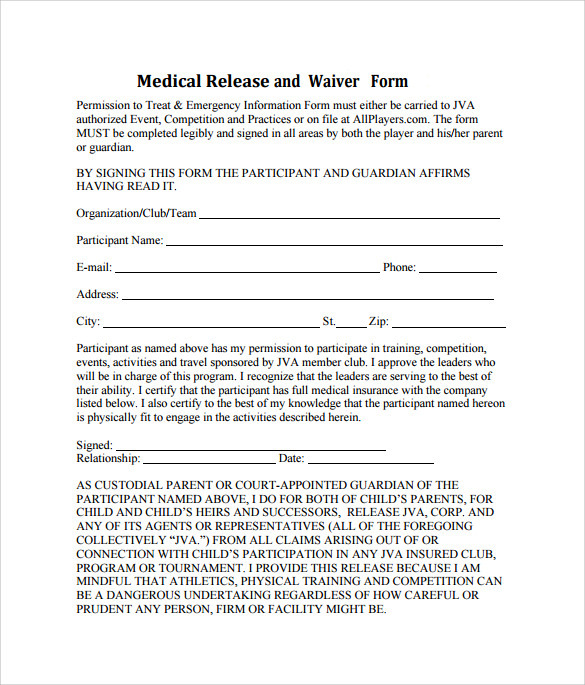 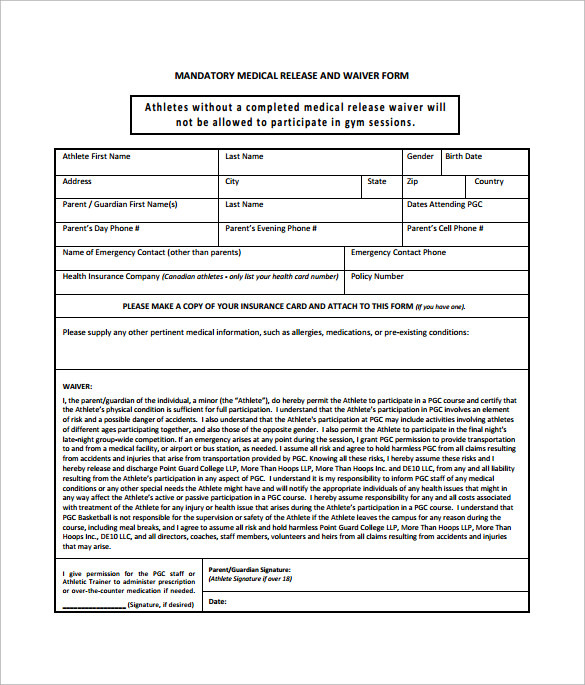 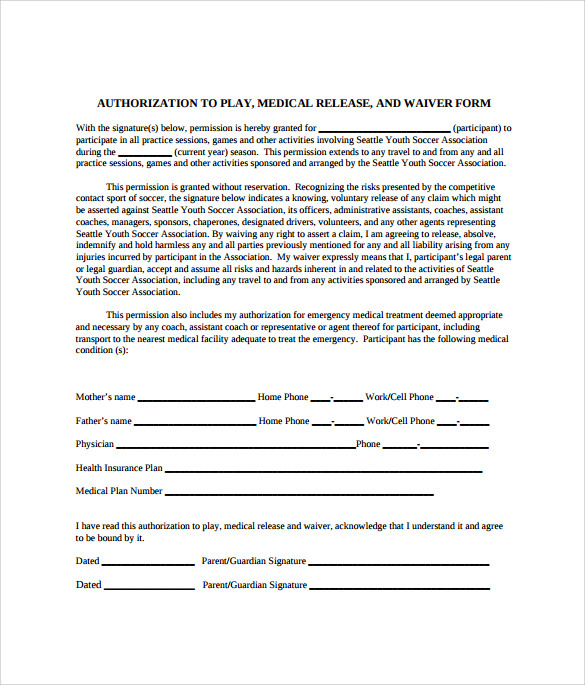 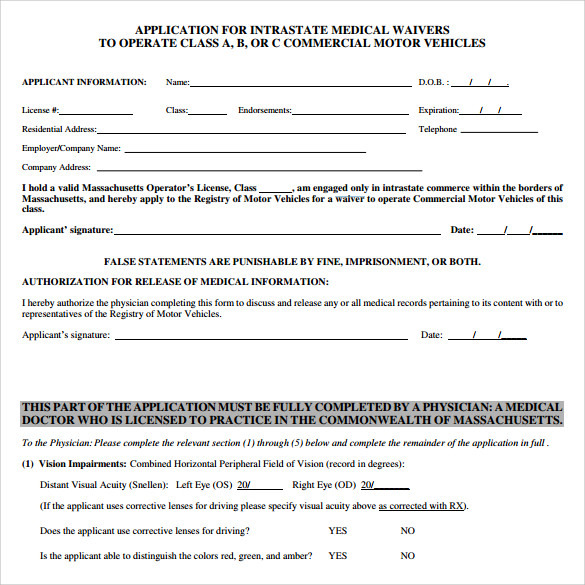 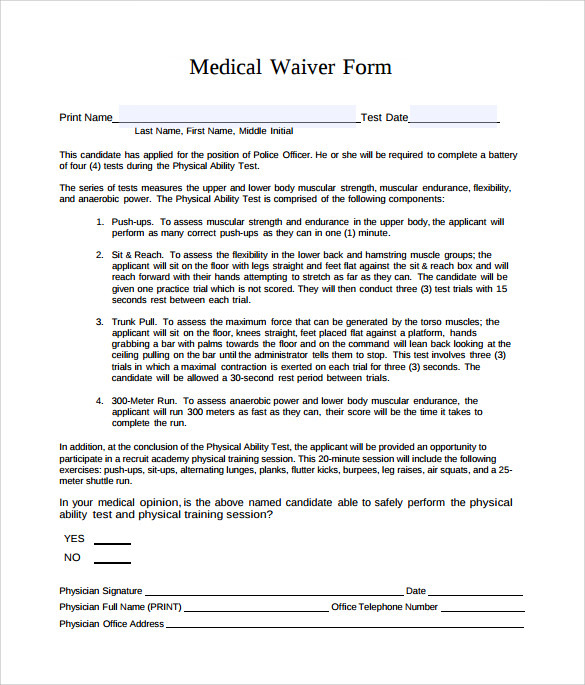 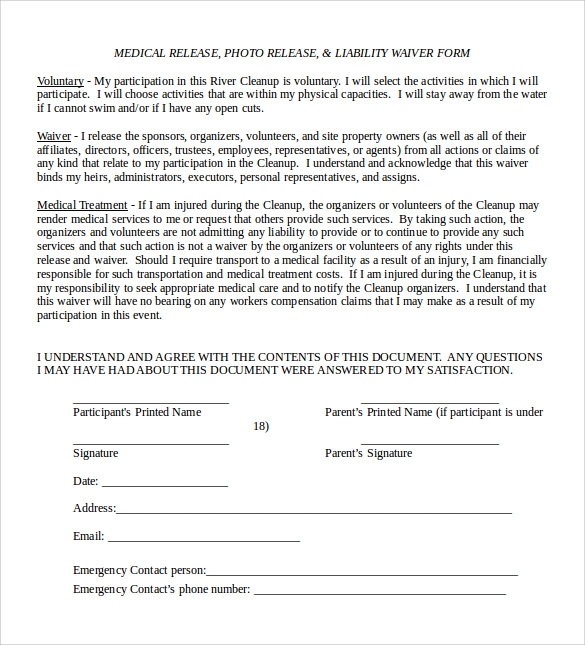 Medical Hospital Release Form waiver template is the format for having the suitable and legal document for assuring anyone to be protected from any lawsuit or claims.